Take Your Marriage From Good to Great in 12 Weeks! If you could take your marriage from good to great or from great to extraordinary in 12 weeks or less, would you invest the time? Well, that’s what we’ll be doing beginning this Wednesday night. 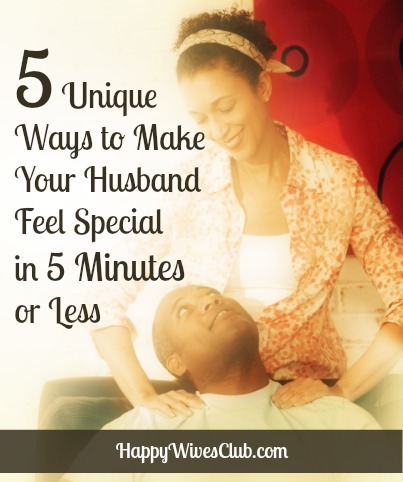 Every week, I will post the most important marriage tips I’ve discovered since starting the Happy Wives Club with a series entitled, 12 Weeks to a Happier Marriage. For the past ten years, I’ve had the pleasure of interviewing (and spending thousands of hours with), some of the happiest couples in the world. The kind of couples who, after 25 years of marriage, still gaze into each other’s eyes, are visibly best friends, and are fond of saying, “please” and “thank you” to one another on a regular basis. Just being in their presence made me want to pull out a pen and pad and write down everything they have to say. Each word, like a rare jewel of immeasurable value, was worth me recording. 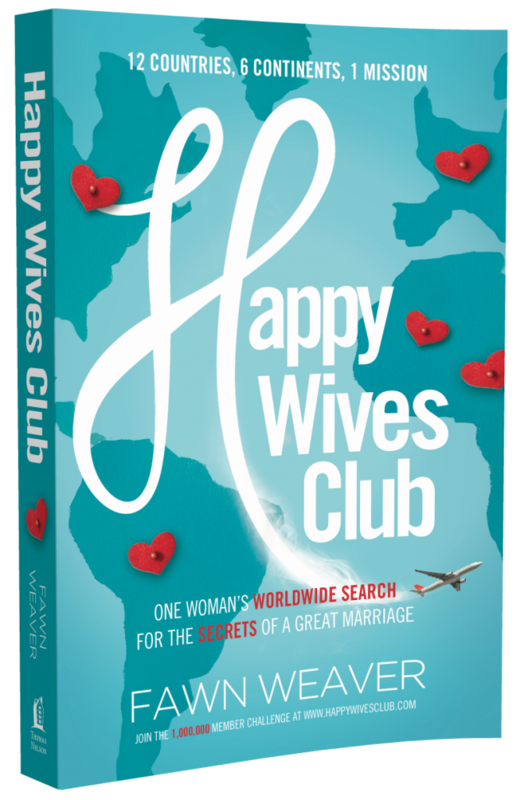 Earlier this year, when I released the story of my journey in the book, Happy Wives Club, I knew it would transform marriages in every country it reached. I was confident of this because I wasn’t giving my own advice on marriage but rather sharing that of those who have been successfully and happily married for decades longer than me. Although I’d discovered so much, I didn’t want to write a “how to” manual. 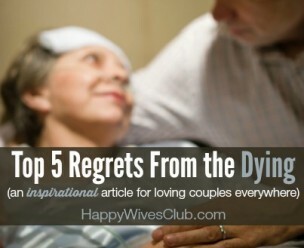 This was important to me because I’m not a marriage expert; I’m an intentional learner. Each lesson I’ve learned along this journey, as well as so much more I’ve discovered in my own marriage and from other happily married couples over the years, has convinced me that every marriage can benefit from learning from other successful ones that have been at it much longer. It is with this in mind that I’m excited to bring you this upcoming series. Why 12 weeks instead of 12 days? I realize more would likely join me for this series if it were for 12 days. 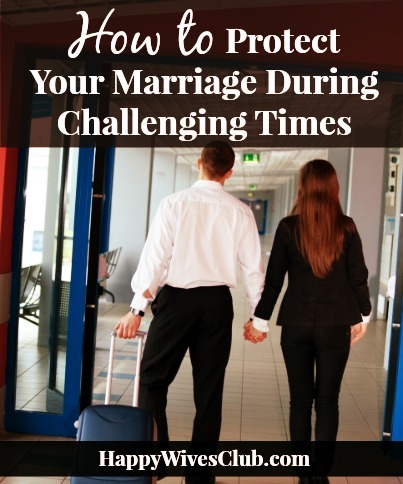 But it’s hard to sustain lasting change when you’ve only had one day to learn how to apply a new principle in your marriage before moving on to the next one. That’s why I’ve broken it up into one principle per week. Every Wednesday night, I will publish the marriage principle for that week and it will remain on the home page until Friday. So “favorite” this post in your browser or save it to your Pinterest or Facebook walls to remind you to return every Wednesday night (or Thursday) for the next 12 weeks. For our first post in the series, I’ll be sharing the one principle I’d never even heard about until I discovered EVERY happily married couple I’d interviewed had been doing it for decades. I called Keith from the other side of the world and said, “We have to do this. 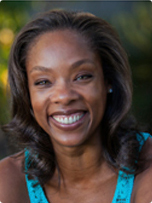 Let’s think of a great way to incorporate this into our own lives.” Now, that we’ve continued it for the past two years, I don’t know how we ever lived without doing it. You don’t want to miss this! If you want to get a head start on some of what I’ll be sharing, or learn the behind the scenes stories of couples who taught these lessons, make sure to order a copy of Happy Wives Club. But whether or not you have the book, I assure you, the next 12 weeks will transform your marriage if you commit to meet me here each week.